Layla MKH is a poet and university student from South Western Sydney. Being heavily engaged in political activism and social justice, Layla’s poetry is deeply personal whilst also providing much needed insight on the current political climate in Australia. Covering a complex range of issues, ranging from race to gender, Layla gives deep insight into the experiences that one can face as a culturally diverse artist growing up in Australia. 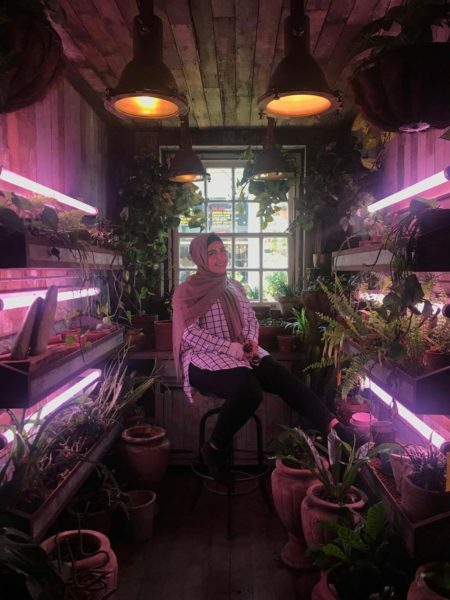 Through poetry, Layla expresses how the personal is inherently political, providing insight into what it is like being a Muslim woman growing up in a climate riddled with Islamophobia and racism. Through her poetry, Layla can express how this affects her personally, allowing audiences to connect and engage with these issues in a deep and meaningful way. Layla MKH is also heavily engaged with political activism, as well as an advocate for art as a means of creating positive change. Layla stressed the importance of providing young artists with platforms and opportunities to express themselves creatively. According to her, bringing such programs to young artists in South Western Sydney would show them that artistic expression and creation is a realistic and attainable career choice. Layla is passionate about the importance of legitimate diversity within the Australian arts scene, meaning not tokenistic. She believes that this could be achieved through approaching young artists with opportunities in the arts and making more inclusive spaces for existing culturally diverse artists. 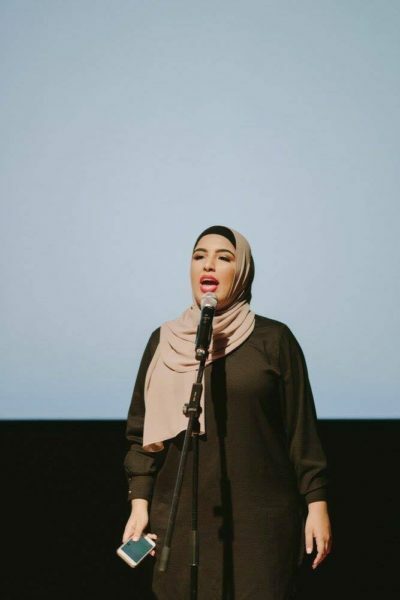 An example of this is the Bankstown poetry slam, which Layla believes to be a great example of a community run event that makes for an inclusive, creative space where people from all backgrounds can express themselves. Layla herself performs there regularly and during her first performance got a standing ovation for her poem “Ain’t no revolution without woman”. Layla goes in depth discussing her experiences within the arts scene in Australia. She stresses the value of intersectionality when understanding issues of oppression. She states that when we understand this, we can work towards creating positive change and opportunities in a holistic and successful way. Gabriela Ellicott undertook an internship with Diversity Arts Australia as part of her Communications (Politics and Social Sciences) degree at University of Technology Sydney. For her final project, Gabriela conducted case studies on the use of social media by non-profit organisations. Her research resulted in a Social Media Advocacy plan for DARTS.